Pure lambs wool scarf in a tan colour. 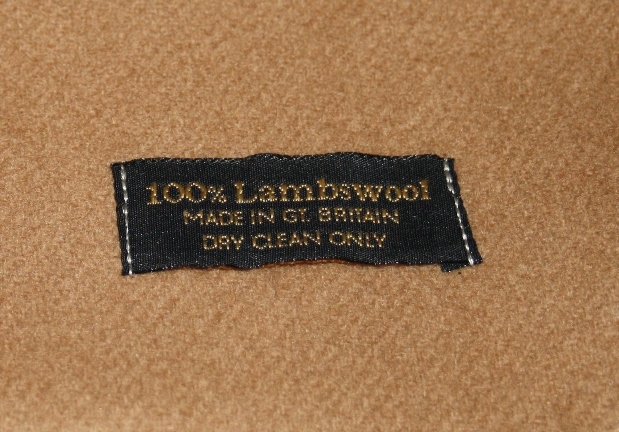 There's nothing quite like the softness of 100% lambs wool to wrap yourself up in. 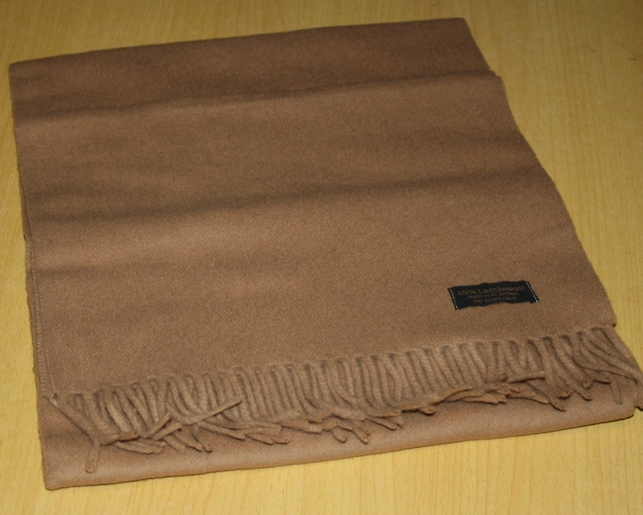 Be prepared for the cold winter weather.